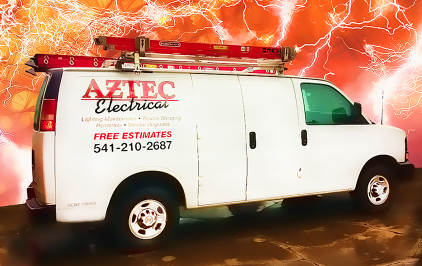 Aztec Electrical offers quality electrical workmanship for any of your residential needs. From new construction, home repairs and additions, our professional and courteous electricians are committed to outstanding customer service. Should a situation arise, our electrical contractors will promptly be there to take care of the issue and make sure you are completely satisfied. We strive to have excellent customer service and pride ourselves in offering the best electrical services available. We know that your time is very valuable and it may be necessary for you to take time out of your work schedule to receive our services. At Aztec Electrical, we strive to be flexible and accommodate to minimize time lost from work. 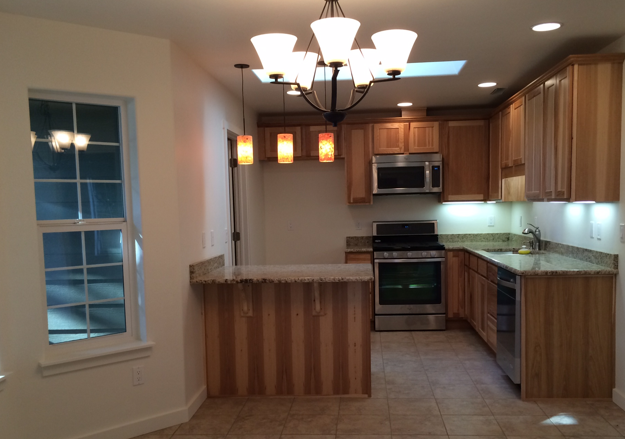 We are a Licensed, Insured, and Bonded Contractor to work in Oregon.